Anyone who has ever been bullied will immediately identify with this book. 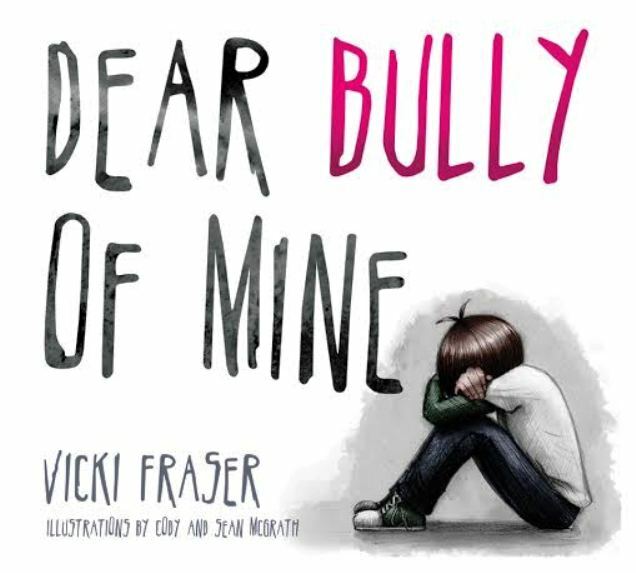 Dear Bully of Mine, by Vicki Fraser, is a glaring reminder of what some of us went through when we were in school, and what some children are still going through on a daily basis. Like all good picture books, this story is told largely through illustrations. Artists Cody and Sean McGrath conjure all the inner pain and outer humiliation of being smirked at, hit on, and verbally insulted in a place that should be conducive to learning and finding your true self – school. This is not a book for the faint of heart, and yet the subject matter is timely and true. There are somber pictures of bullies kicking and hitting a boy who is curled into a ball, cyber-bullies hurling insults at a sad and lonely girl, a boy who is tripped as he carries his lunch tray, and a boy who cringes in fear as another boy prepares to slam him with a basketball. Thankfully, the “victims” eventually realize their own self-worth and send a message to the former bullies that things MUST change. Ms. Fraser’s in-your-face prose is age-appropriate and realistic, however, some of the rhymes seem forced, which may compel the reader to re-read passages for clarity. That being said, this minor point should not be a deterrent to securing a copy of this book for the early elementary classroom, because it is an excellent subject that is desperately needed in this time of social desensitization. There is no specific target age or grade, but as mentioned, this book should be a great read for the elementary classroom (Grades K-3). The subject matter actually reaches well beyond these grades, but upper elementary students may not be interested in a picture book format. 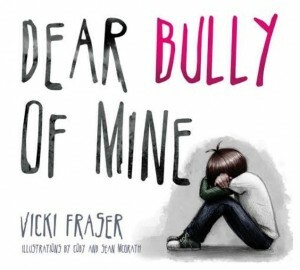 Dear Bully of Mine should serve well as a story-starter about bullying, acceptance, aloneness and social responsibility. 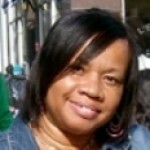 It is an excellent way to get “victims” talking, because it shows them they are not alone. Perhaps even more importantly, it can be used to show bullies how the actions they think of as “pranks” and “jokes” can make them appear fiendish and cruel to others.